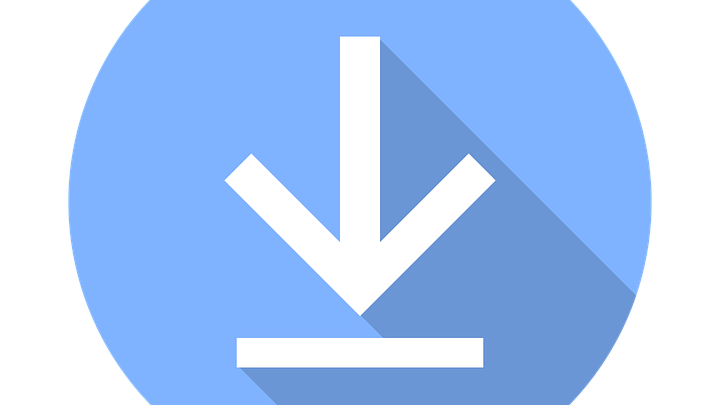 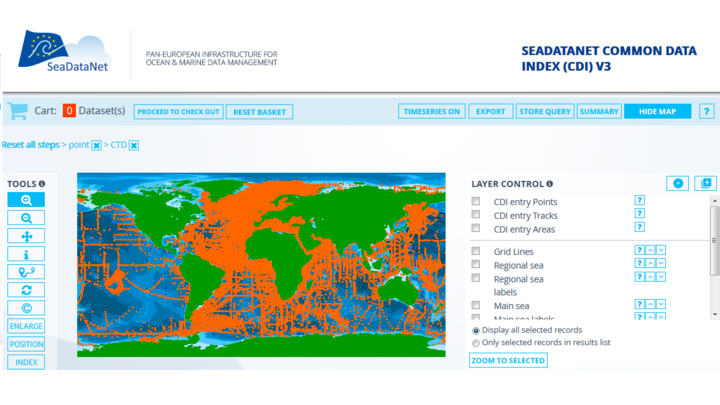 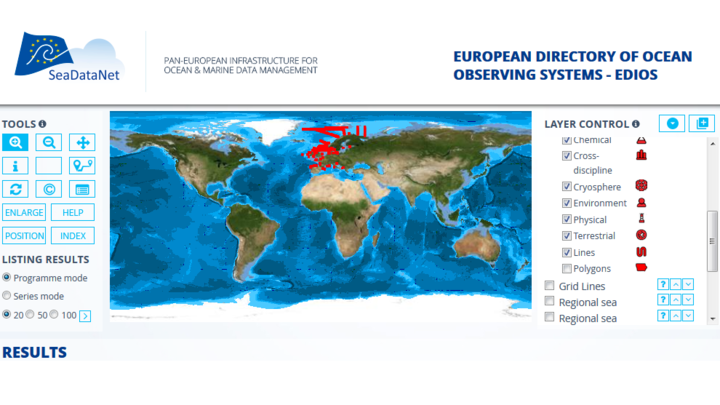 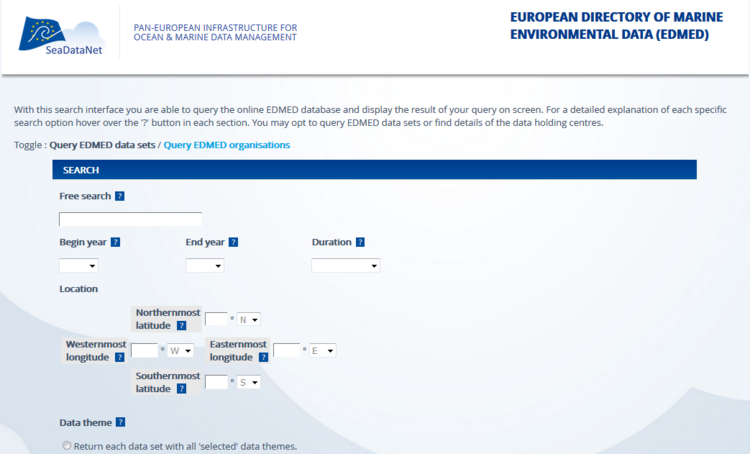 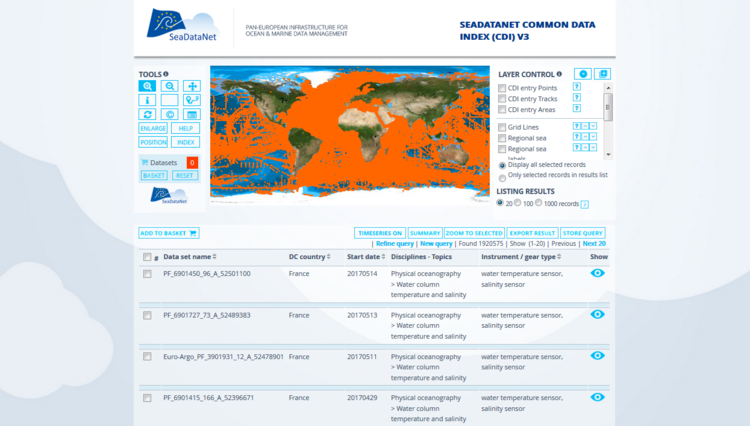 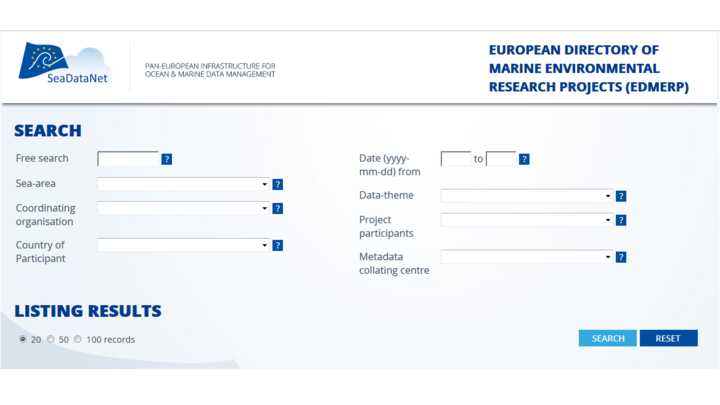 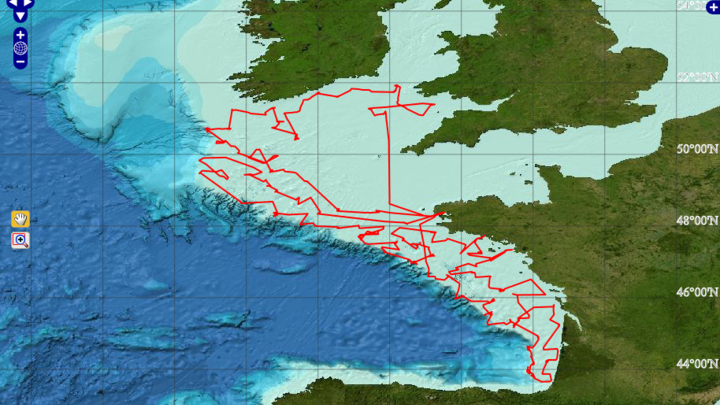 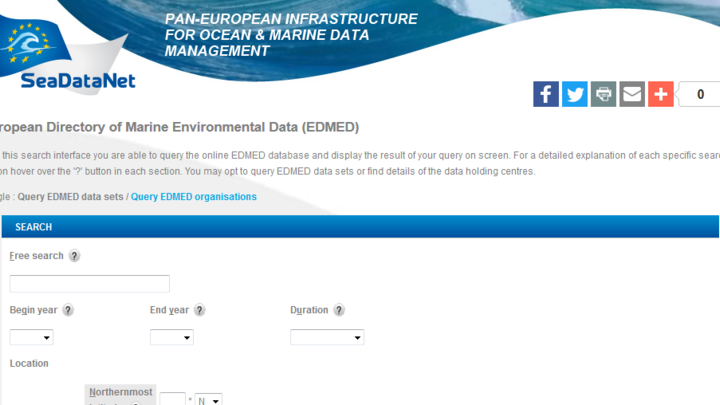 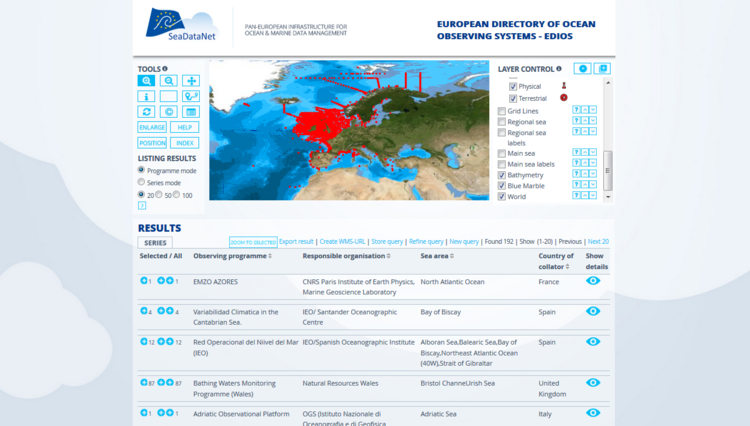 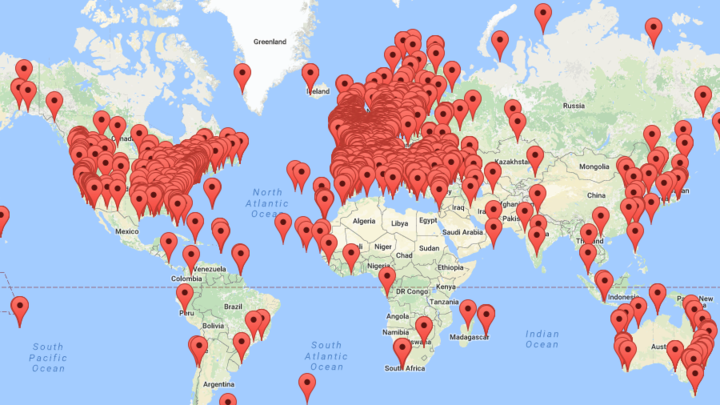 The SeaDataNet metadata services give overviews of marine organisations in Europe and their engagement in marine research projects, managing large datasets, and data acquisition by research vessels and monitoring programmes for the European seas and global oceans. 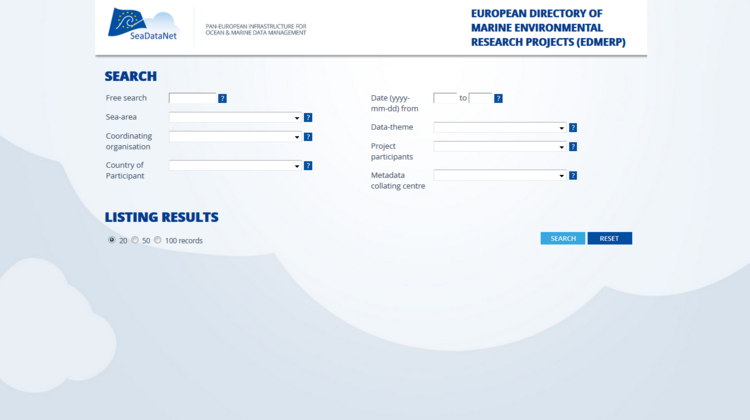 These directories are compiled from national contributions, collated by SeaDataNet partners for their country. 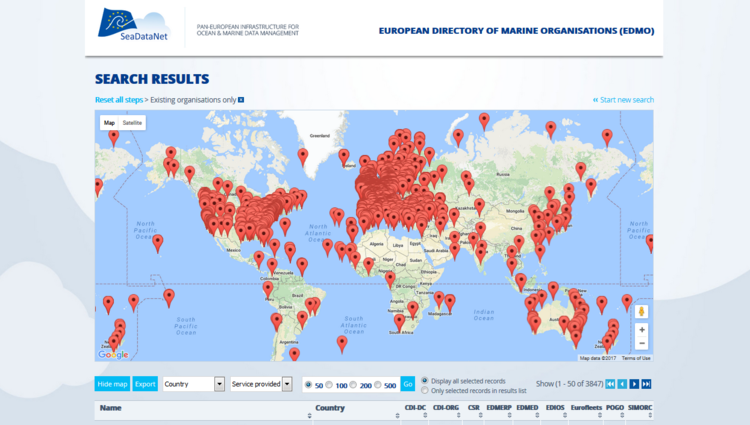 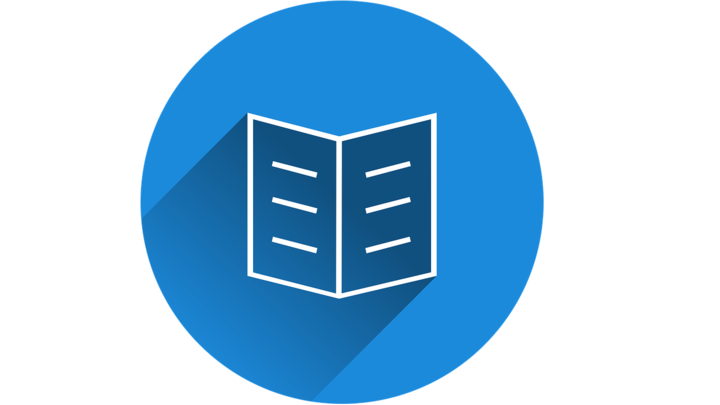 Each of the directories has its own origin; however as part of SeaDataNet all directories have been harmonised in use of syntax, semantics and tools.